All LEGACY PARC PARCEL C homes currently listed for sale in Surprise as of 04/23/2019 are shown below. You can change the search criteria at any time by pressing the 'Change Search' button below. "House qualifies for 5% lender assistance towards down payment for qualified borrowers. 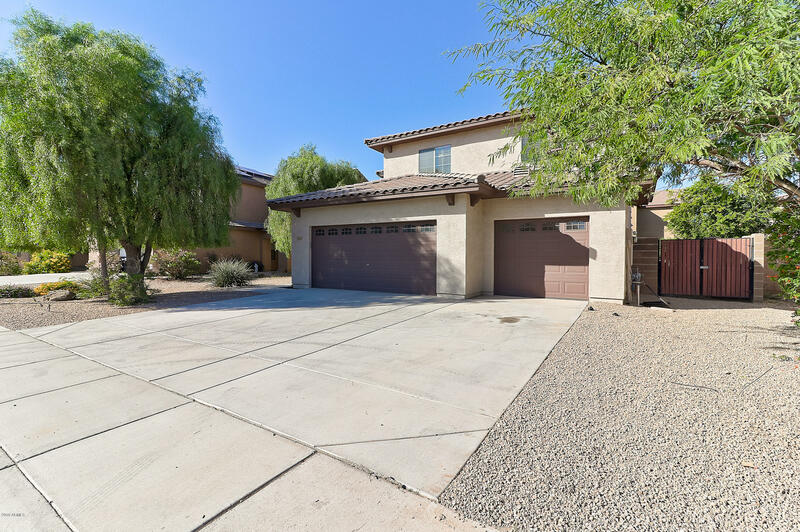 Don't miss this spacious 4 bedroom, 3 bathroom home located in the beautiful city of Surprise. Neutral tile flooring downstairs with carpet upstairs in the bedrooms. Easily cook those family meals while preparing on the large kitchen island with granite counter tops. The stove has a gas stub if you prefer cooking with gas. Laundry room is one of the biggest I've seen and is equipped with a sink and an are"